A zip turtle neck baselayer has so many uses from ski-ing to mountain walking. 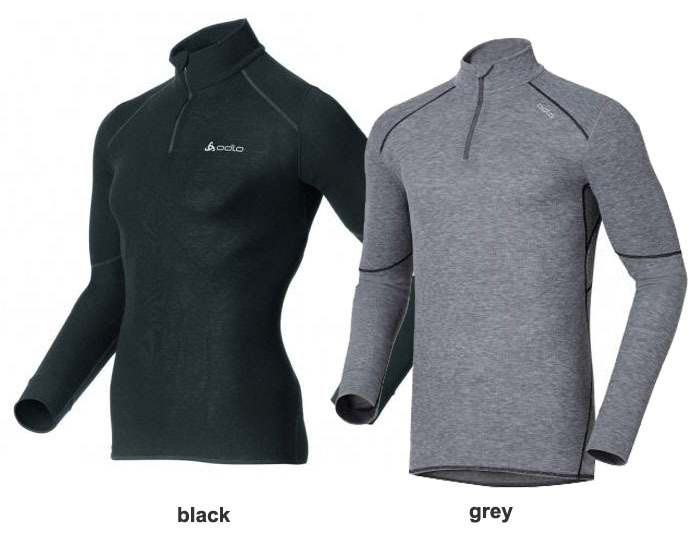 The Odlo mens' zipneck warm baselayer is just such a useful baselayer for all active outdoor users in Winter. Like all Odlo baselayer it's very easy care - can be washed at 60 degrees.